In only two days, the Super Bowl will be played at Mercedes-Benz Stadium in Atlanta. This event has one of the largest audiences of the year, reaching over 111 million people. But it’s also important to remember that it was not always that way. The NFL teams that are now valued at over a billion dollars used to sell for a few million. The Dallas Cowboys, for example, sold to Jerry Jones for $120 million, but only after he failed to buy the Chargers for around $5 million a decade earlier. What’s the moral? The key to success in investing is – and has always been – buying great assets at reasonable prices and then letting your hunch grow in value over the years. Those self-storage facilities that are now worth $50 million were once built or purchased at a fraction of that amount by the far-sighted owner. Warren Buffett has always employed the strategy of buying good assets at a fair value and then holding for years and letting them increase in value with gradual revenue increases. It’s a sound business model. Are You Doing Enough To Attract Commercial Accounts? 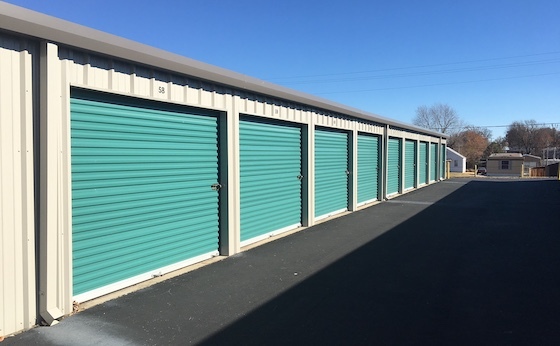 While individuals account for most of self-storage customers and revenue, it’s a little known fact that about 30% of all storage revenue comes from commercial clients. Businesses have a need to store everything from inventory to files. But are you doing enough to attract these commercial accounts to your business? Draw a circle around your self-storage facility, to a distance of about ten miles. Studies have shown that most businesses only select a storage option that is about 5 to 10 miles from their front door. While the number of individuals in that territory is vast, the number of commercial accounts is maybe in the hundreds. And you can guess which ones are potential clients. A barber shop in a strip center has no potential, but a CPA firm might be. From this list and then call on each of these individually and see what it would take to give you all of their storage business. Some business clients may have special needs – but it may not cost that much to accommodate them. They are known to be big on climate controlled storage in some industries (like inventory) but not on files. Just talk to them and see what you can do to be their perfect storage spot. Because there are fewer of them, storage customers should be treated like VIPs to your business. Send them small gifts and call them periodically to make sure they’re happy. Have a representative go meet with them every quarter to see if their needs have changed. You would extend the same service to residential customers, but there’s just too many of them. Don’t overlook commercial accounts. They represent 30% of industry revenue. You just need to approach them a little differently and don’t take “no” for an answer. Have you ever really listened to what you manager says when they answer the phone? Do they answer at all? Well, if you don’t know, it could kill your business. Here’s how to get control of this important skill set. Did you know that there are services that allow you to port your number through them and they then record all incoming calls, as well as track all incoming phone numbers, such as Who’s Calling? This is the first thing you have to do if you want to take control of your sales lines and customer satisfaction, you have to take advantage of this technology. The prices are affordable and the impact is dramatic. There’s no excuse for the manager not to answer the phone within three rings. Even if they are out on property, they can answer their portable or cell phone. There’s simply no reason to let a customer go unanswered. These call services will track that failure for you. Here’s how you answer a phone: “________ Self-Storage. How can I help you?” Here’s how you don’t “what do ya want?”. It’s not rocket science. But listen to how bad a job many managers do. It’s humiliating. You can either sound positive and inviting or depressing and a total turn-off. You will be amazed at how some managers blow the deal on every call. Anything less than a positive attitude should never be tolerated – ever. It’s not enough just to answer the phone. You’ve got to get the customer to come in, look at the space, and sign the lease. Any manager that does not understand this progression is bad news for your property and bottom line. Listen to their pitch. Do they even ask them to come in? Do they ask for their name and number to follow up? 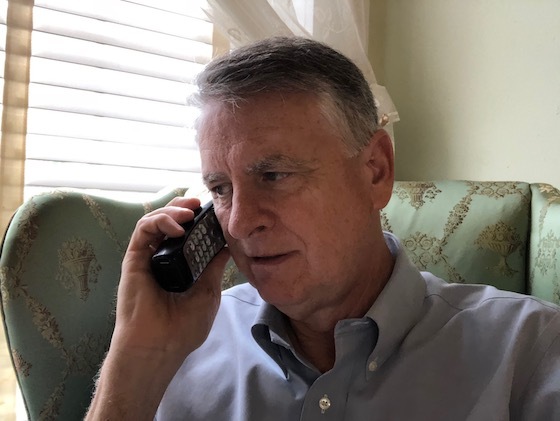 What happens when the phone is not answered – what’s the voicemail sound like? In those cases where the phone does get missed – or the call comes in after hours – what it your voicemail like? Don’t know? Mystery shop your property right now. Just *67 your phone and call as frequently as you like. There’s a ton of great data derived from this simple act. It’s not enough to just stop at listening to the manager’s recorded calls. Take the final step and call those numbers that the service records and see why they did or didn’t sign up with your storage facility. You’ll get some amazing feedback on your manager, pricing, etc. You can then take this information and make any needed alterations. You will never have a complete handle on your storage facility’s performance until you have complete mastery over what your manager’s doing on the phone. So make the changes necessary to take control. This is a photo of the Spivey Hotel in East St. Louis, Illinois – right across the river from the Arch. Had it been built on the Missouri side, it might be a prominent luxury hotel on par with the famous Chase Park Plaza. But instead, this iconic building that dates to 1927 sits abandoned with little future hope. Indeed, the most important factor in investing in real estate is location. So what makes for a great self-storage location? While this is just a guideline – some will say that 50,000 within a 5-mile radius is more reasonable – the bottom line is that you need a sizable population to have a great location. While you can still be successful in a much smaller market, we’re talking the best of the best here, so population is key. On top of that, you want a growing population to ensure that rents go up over time (you can find this data at www.bestplaces.net). Studies have shown that roughly 50% of all customers for storage make selection from driving by, so being on a busy street is essential. How busy? A general thought is around 25,000 cars per day, but you can still be on a major surface street at a traffic count of around 10,000 per day. To have things to store you first have to have things period. 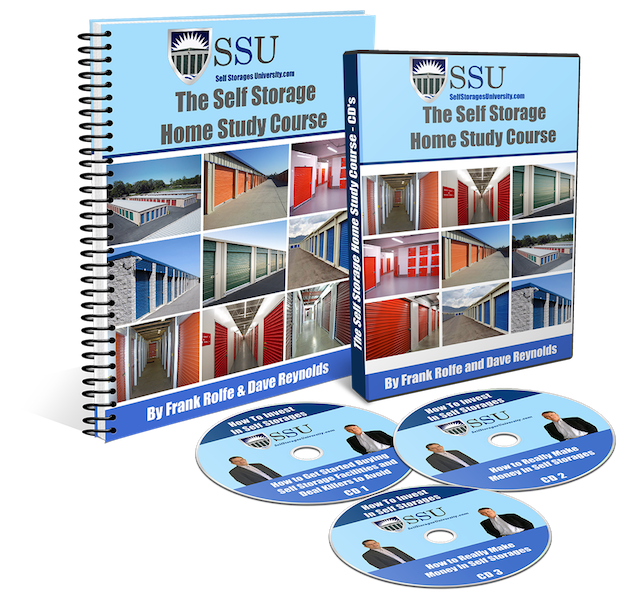 Those with lower incomes tend not to acquire as many material positions and, as a result, don’t necessarily need a storage unit at all. So median income is key. $50,000 is a good mark to hit, but it is again a general guideline. But it’s also a given that the higher the median income, the greater the demand for storage. The premise here is that a 500,000 person market would have not more than 3 million square feet of storage space. But a more important statistic is how many people live in 5 miles of your facility and then how many square feet of space there is in that finite territory. Historical figures have proven that this metric is what yields a healthy market. Warren Buffett – America’s greatest investor – has long held the position that all great businesses must be protected by a “moat”. This “moat” represents a barrier to entry. Competition is a negative force in any business, and storage is no exception. To figure out the “moat” that your property enjoys you will need to figure out how many parcels are left undeveloped in decent locations, and they amount of inventory that will place into the market. A good market has a significant enough shortage of storage space that it can handle all new construction and still have a good balance. Great storage locations share some common attributes. These will keep you from ending up with the Spivey Hotel, and instead guarantee you success with your storage investments.